The Apple Watch is yet to hit the shelves next month, but accessories are dropping in by the minute after the company officially announced the wearable’s price and release date almost a week back. 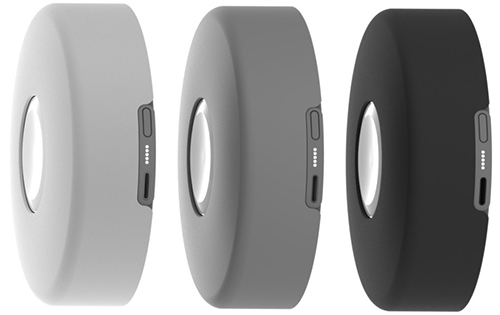 Enter – Nomad Pod, the charging dock which also happens to be a portable power station for Apple’s new wearable. With a construction that is suggested as being impeccable, head over the jump to see if this accessory is worthy of being coupled with the Apple Watch. 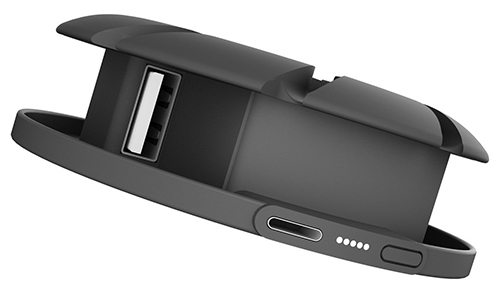 Nomad started back in 2012, and as such, has already released a couple of innovating mobile charging products for the iPhone lineup, but this would be the first time the company will be releasing a solution for Apple’s first wearable. Unlike the charging stands we’ve seen before for the Apple Watch – like the Twelve South HiRise for Apple Watch and WatchStand by Griffin – which work more like a pedestal, the Nomad Pod would serve the same purpose but without a pedestal. 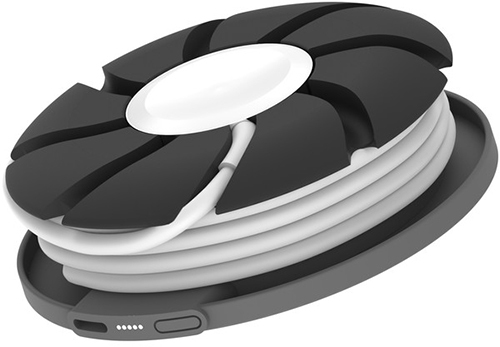 The accessory, which is a chunky disk made out of “military grade” aluminum, houses its own cable management solution, and a 1,800mAh lithium polymer rechargeable battery, which means the Nomad Pod will not only serve as a portable charging dock, but a portable battery back as well. Apple Watch’s day worth of battery life is not bad at all, but there are bound to be instances where users would find themselves a long way from a power socket. In this regard, the Nomad Pod should allow users to charge the watch when at home, and simply pick it up and move out with the built-in battery on the dock already charged. A fully charged dock could provide enough power to charge the Apple Watch fully four times over, which is more than enough by any standard. The Nomad Pod is priced at a mere $59, which by the looks of the accessory and the features that it offers is a true steal, especially given that a recently announced charging strap for Apple’s wearable has been priced at a whopping $250. The Nomad Pod can be charged using the new USB Type-C cable, but there is a micro USB port built in as well to serve as a backup. The product is still in development though, and should be ready by the 1st of May. Nomad has said that the Pod should start shipping out by the 1st of June this year.